I’ve been a fan of the Lawrence Brothers since their Disney days (Matthew Lawrence too). I know they’ll kill it on the show! Their acting talent is out of this world. All rights to the image and quote belongs to Joey and Andrew Lawrence. 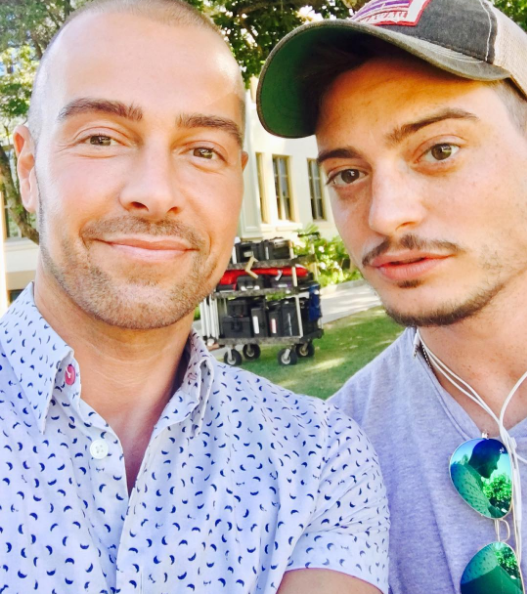 This entry was posted in Entertainment, News, TV and tagged Andrew Lawrence, Hawaii Five-0, Joey Lawrence. Bookmark the permalink.